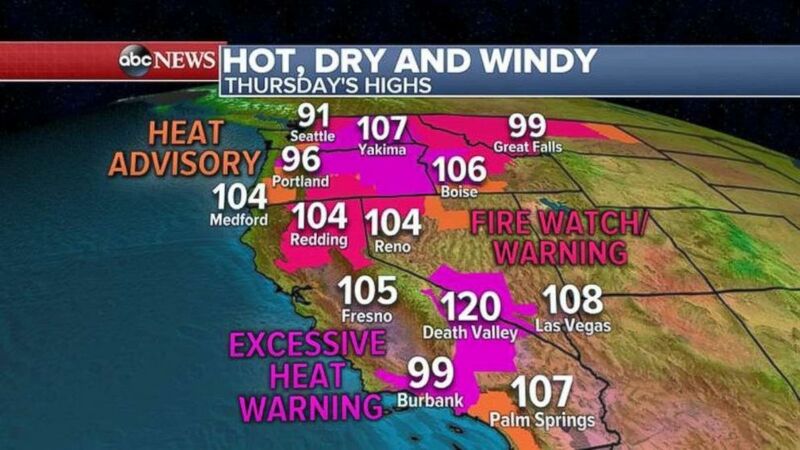 Heat warnings and advisories are in effect from California to Montana. 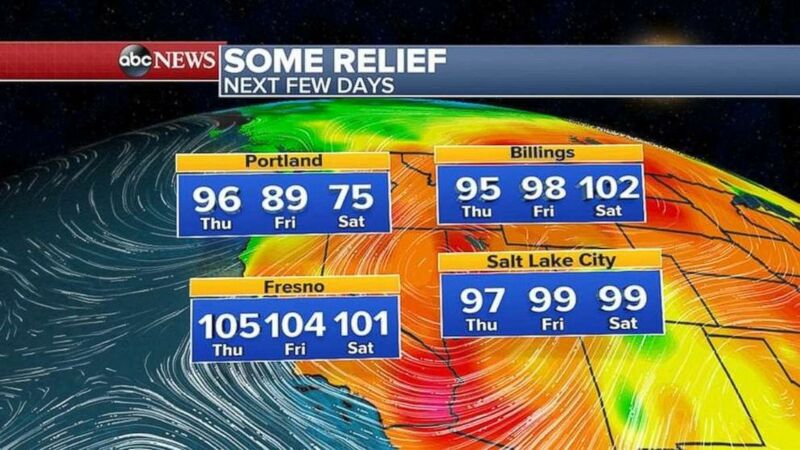 Highs on the West Coast may take a slight dip over the next few days. 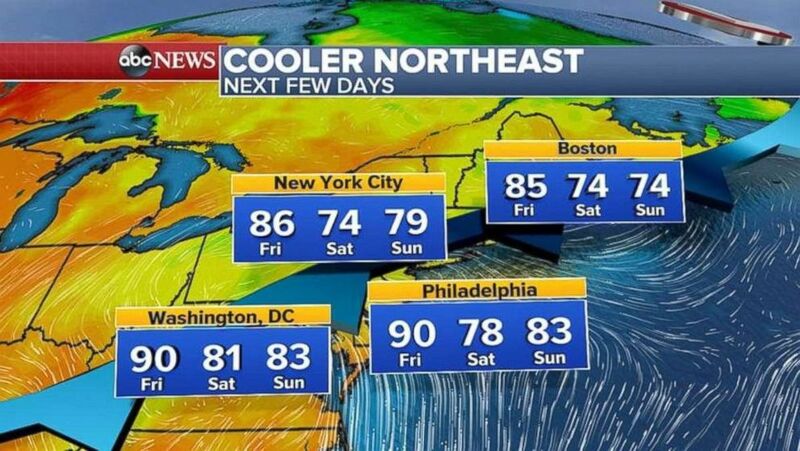 The Northeast is expecting cooler temperatures the next few days. But more rain also is expected — as much as 4 inches in some parts. 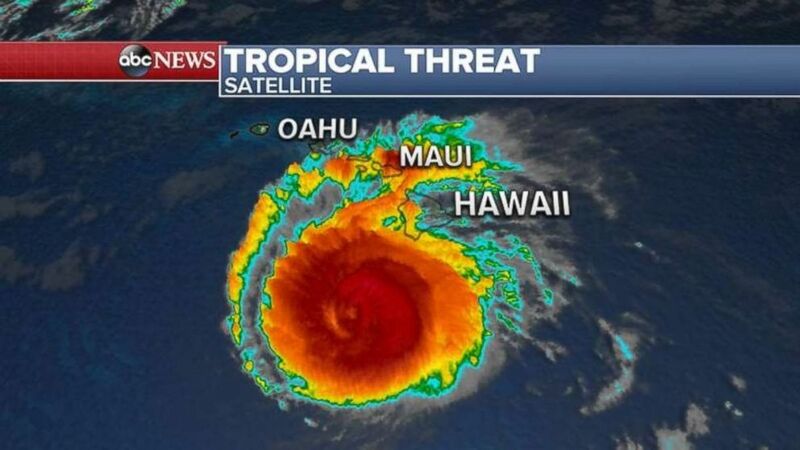 Hurricane Hector is expected to move away from Hawaii today. The two other systems in the Pacific also aren’t headed for land. 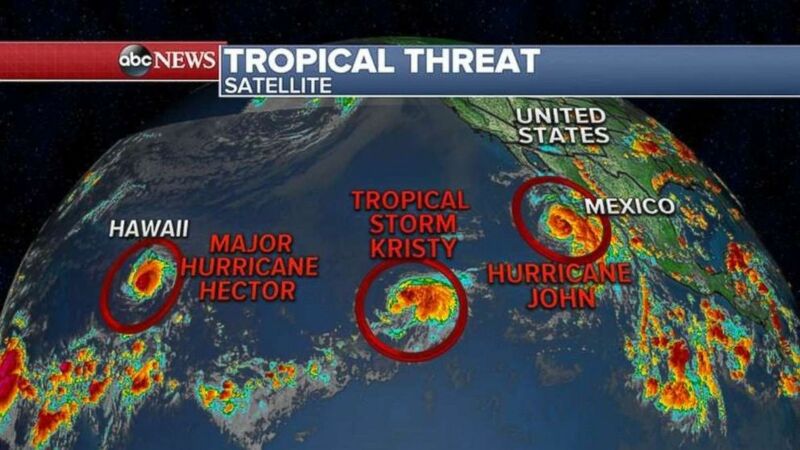 None of the three systems in the Pacific Ocean appear to be threatening landfall.